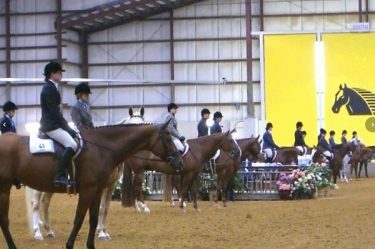 Sunnyside Open Horse Show Returns for 2019! 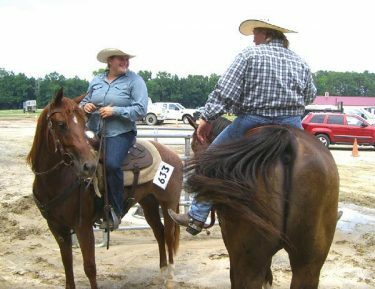 Old friends and new, please join us September 21-22, 2019 at the Senator Bob Martin Eastern Agricultural Center. 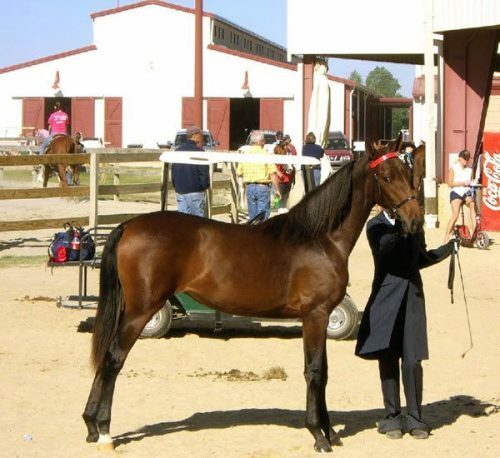 If you haven’t been to our shows before, make plans to attend – find out we’re all about horses and their people! 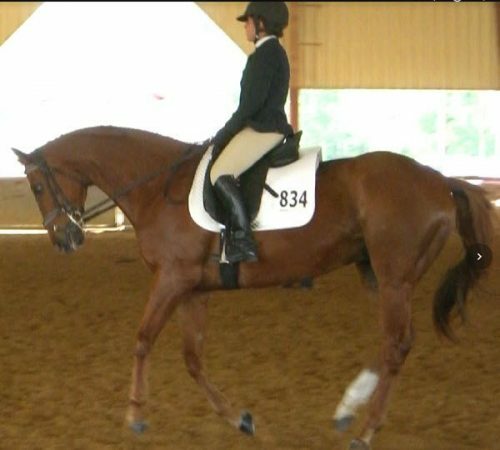 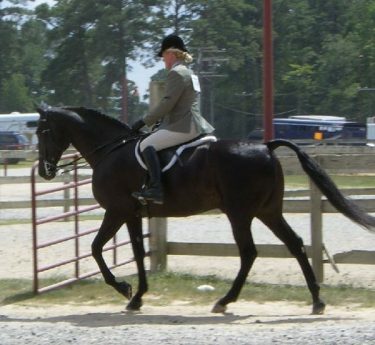 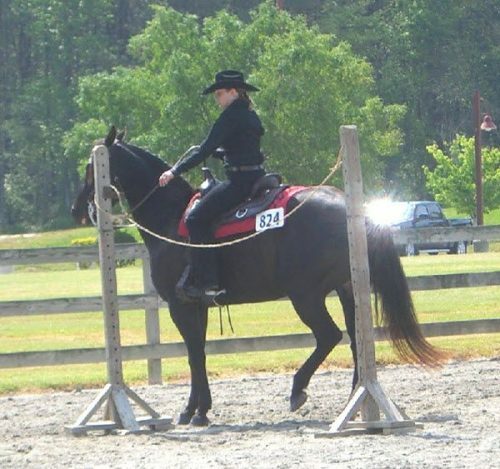 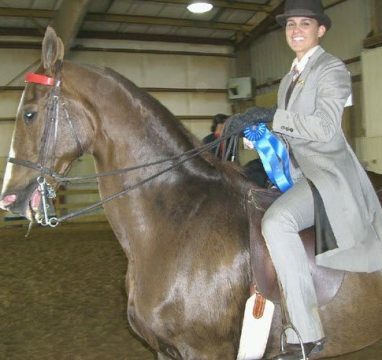 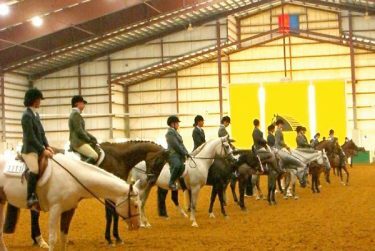 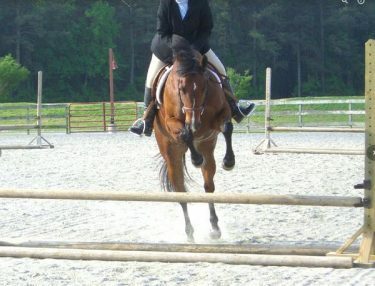 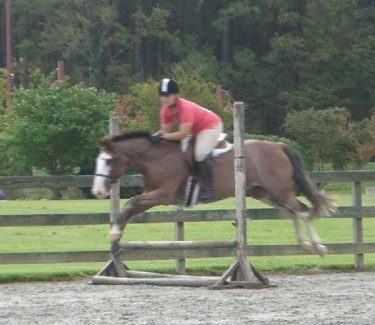 Enjoy a premier open horse show on the East Coast for all breeds and levels of riding. 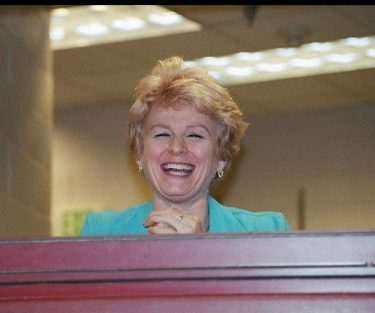 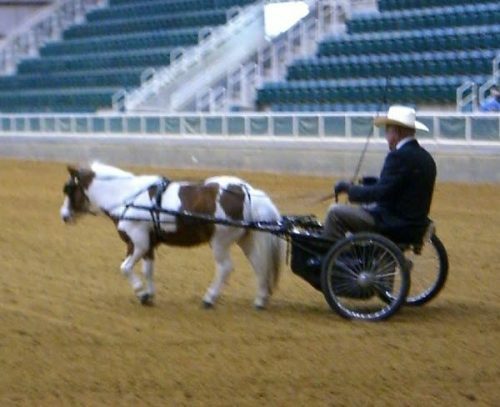 Where the “competition” is tough…and the Fun outshines the competition! 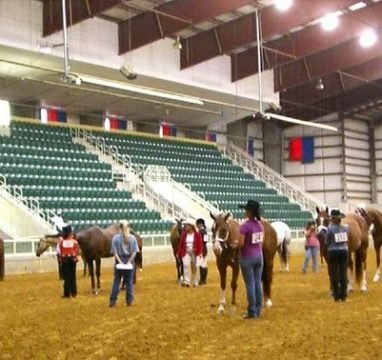 To new exhibitors, Welcome! 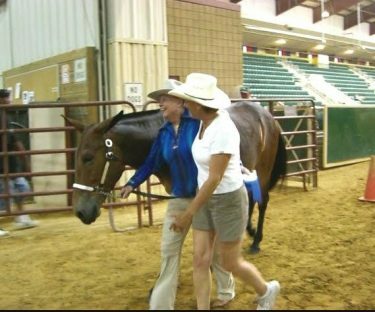 To our seasoned returning exhibitors… Hello and Welcome Back! 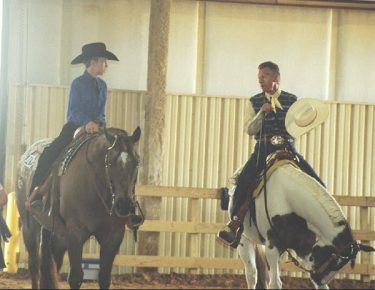 We promise everyone an exciting show in 2019. 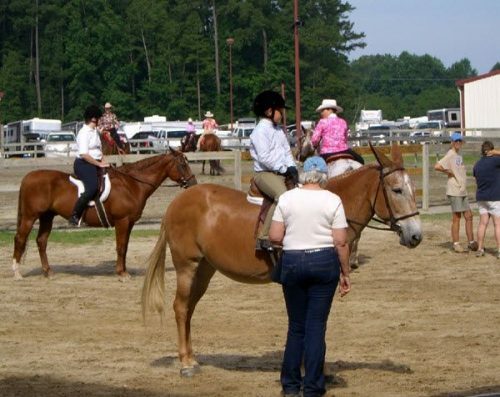 We are happy to announce that — after Hurricane Florence interfered in 2018 — the 2019 Sunnyside Open Horse Show will be back where it all began, with the great people at the SBMEAC. 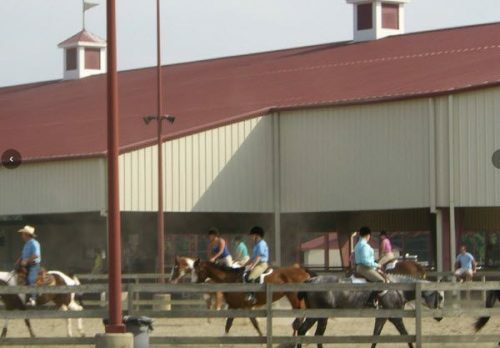 We are fortunate indeed to enjoy this great equestrian center for another year, and hopefully many more. 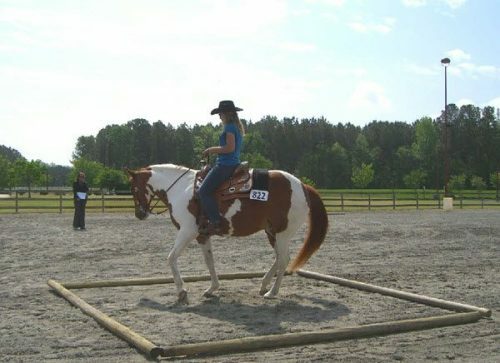 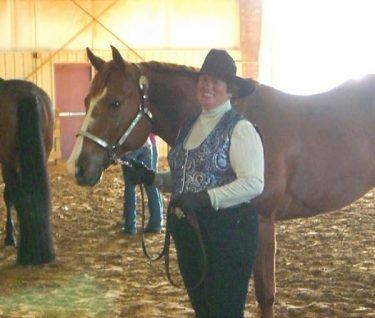 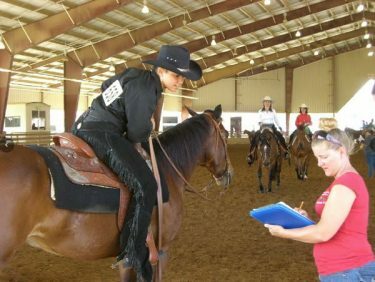 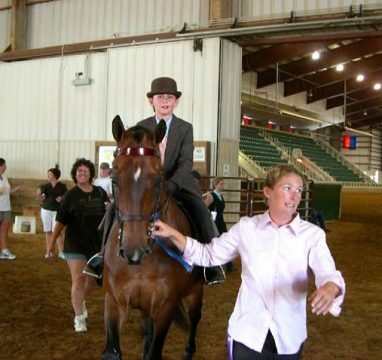 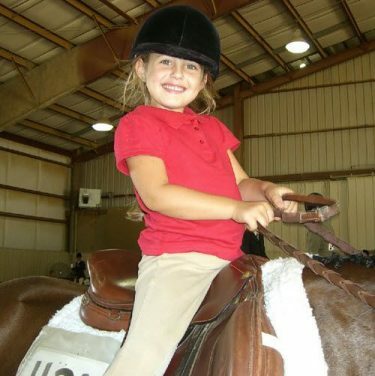 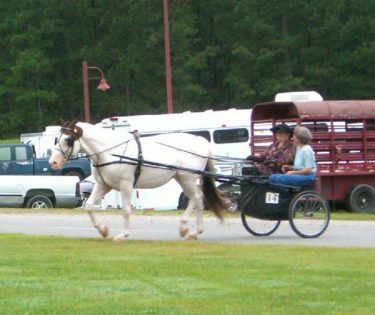 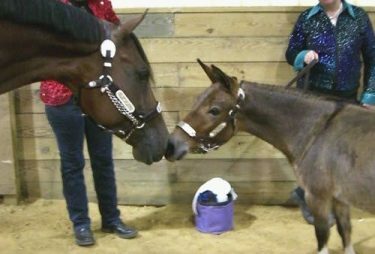 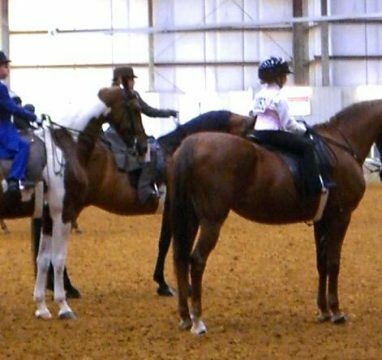 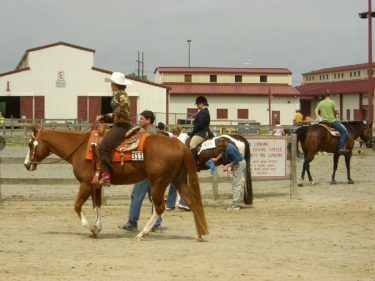 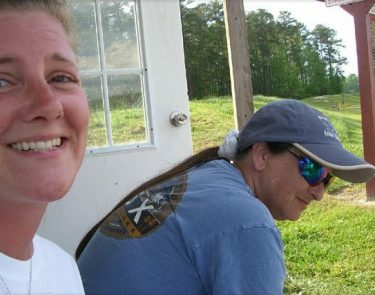 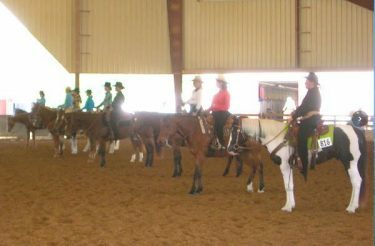 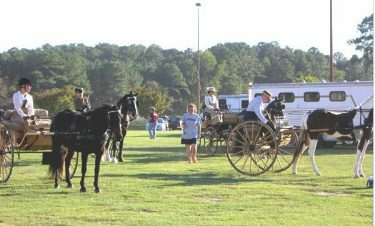 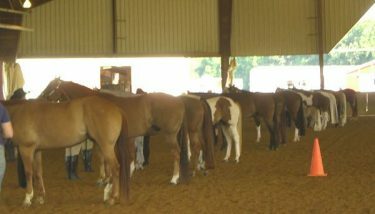 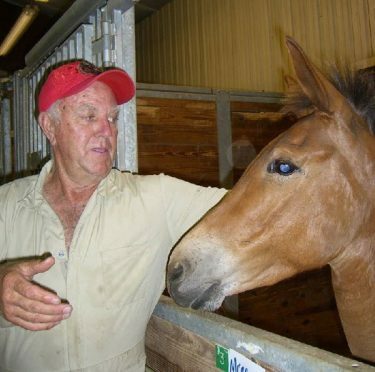 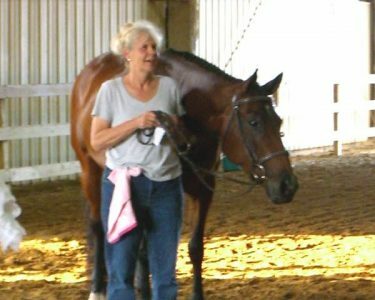 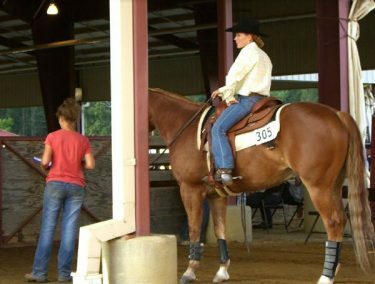 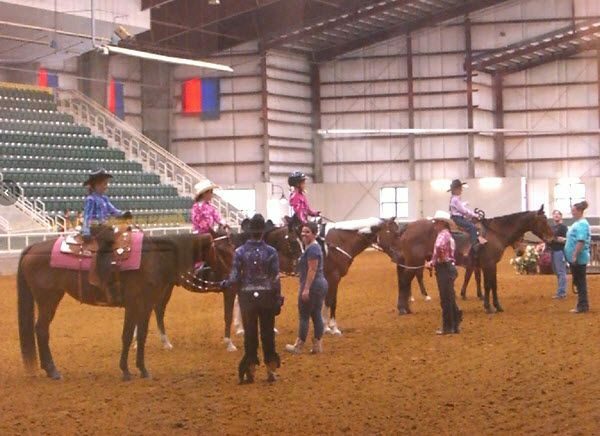 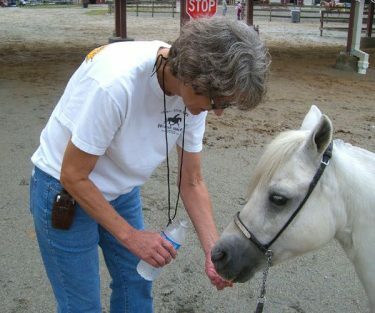 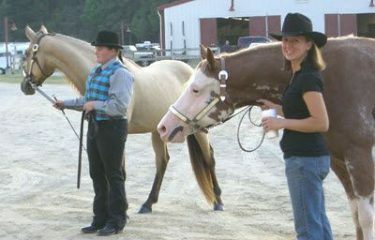 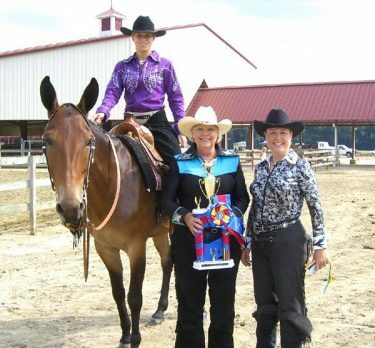 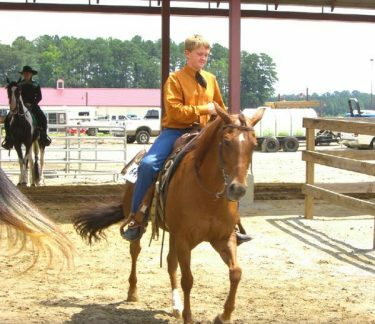 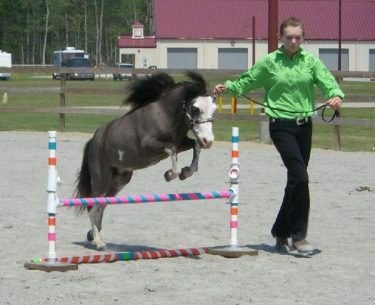 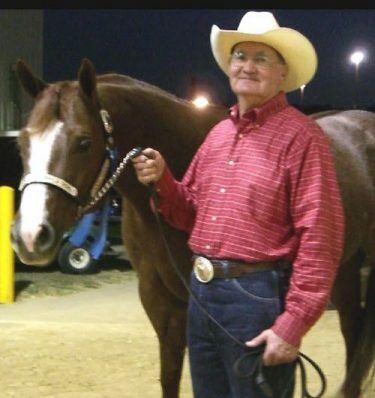 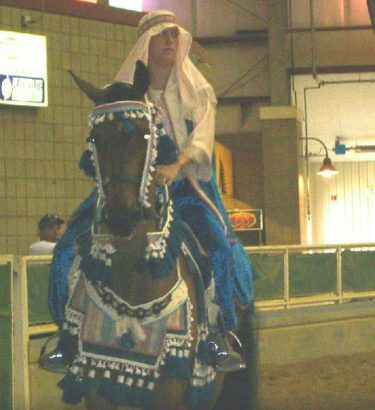 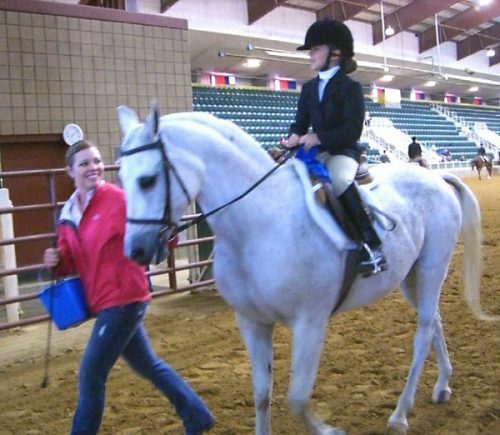 “Sunnyside” is a family oriented, all-breed, open horse show. 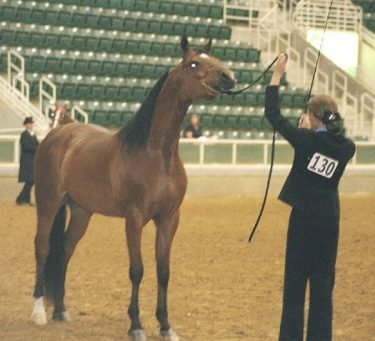 As in years past, we will apply to be an approved Open Show host for participating breed open competition programs. 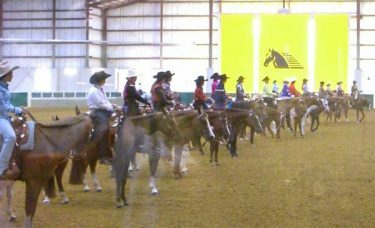 Sunnyside 2019 will offer the same general format we developed over the years; details about divisions and classes will follow soon! 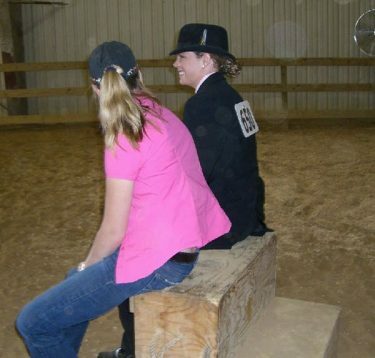 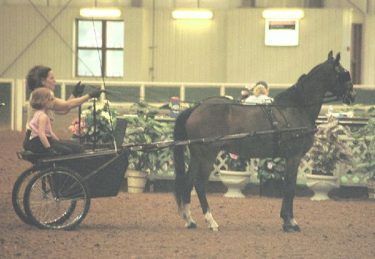 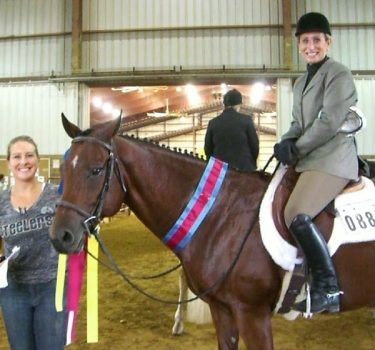 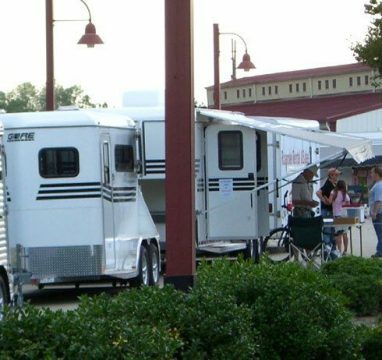 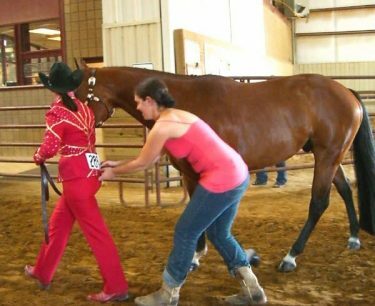 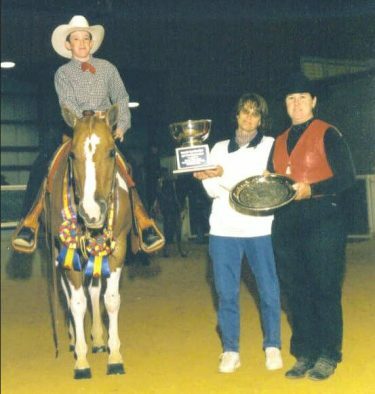 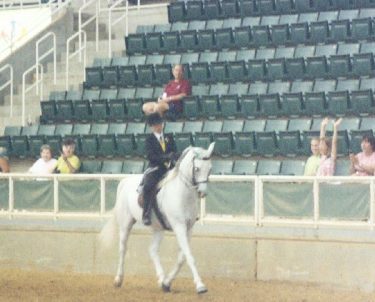 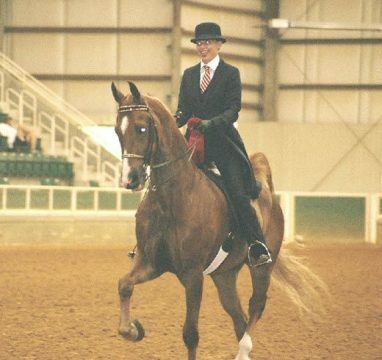 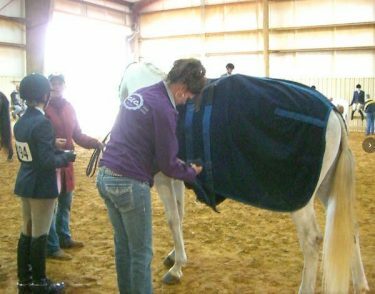 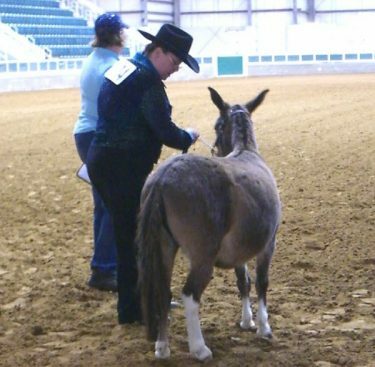 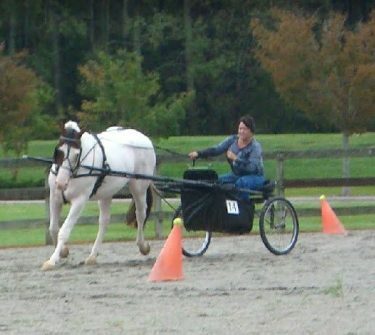 Previously running from 2000 to 2011, Sunnyside began as a one-ring, two day show which soon grew to be a four-ring, 3-day show, and was the inspiration and starting point for the East Coast Open Show Circuit. 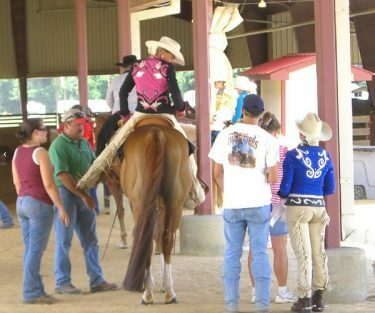 To everyone who has shown with us over the years, to those of you who have helped us with advice, support and patience, to our sponsors, to our vendors, and to those who will join us in the future, you have our heartfelt thanks. 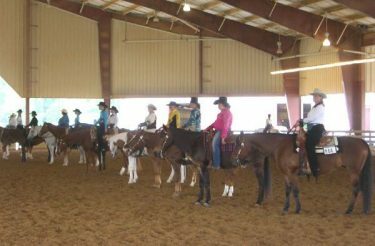 We are looking forward to seeing everyone in September 2019!